The Samsung Chromebook Plus and Chromebook Pro seem to do exactly that. 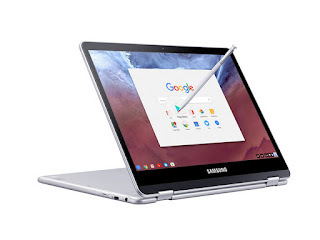 For a while, select Chromebook models were able to run Android apps, but these new devices, which Samsung developed in partnership with Google, are built around this possibility. They are convertible from laptop to tablet, have a touchscreen and a built-in pen. I wrote about Chrome OS before and I also tested Remix OS, which is essentially Android for PCs. I then thought that Android was a little limited as a full desktop OS, especially when using an app like Chrome, which doesn’t have extensions on mobile. With a device like this, you get both all your favorite Android apps + a full version of Chrome. 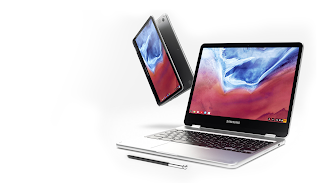 Actually, I think this might also be the best Android tablet, because Chrome OS is simply suited better for a larger display than Android these days. So, I’m wondering where Google takes this in 2017. Chrome OS already was perfect for most average computer users. A lot of people buy expensive Macbooks while all they do is reading email and watching Netflix. 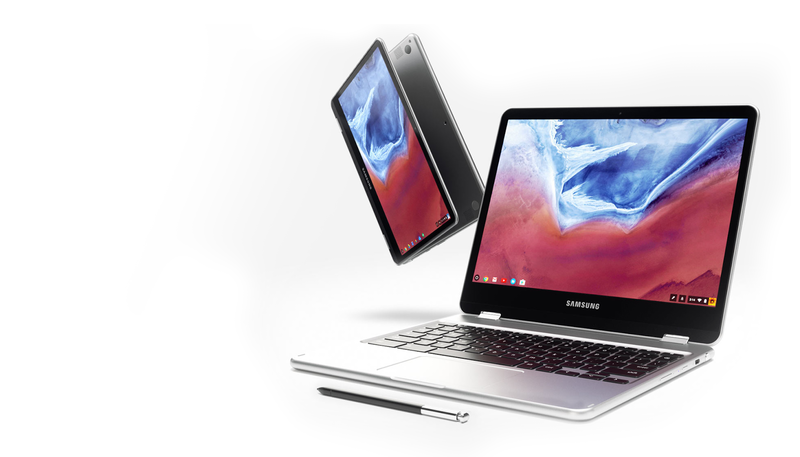 Convertible Chromebooks might be — just like Microsoft’s Surface — a good replacement for both a tablet and a laptop.